For 180 miles, a string of coral and limestone islands stretches to create the Florida Keys. 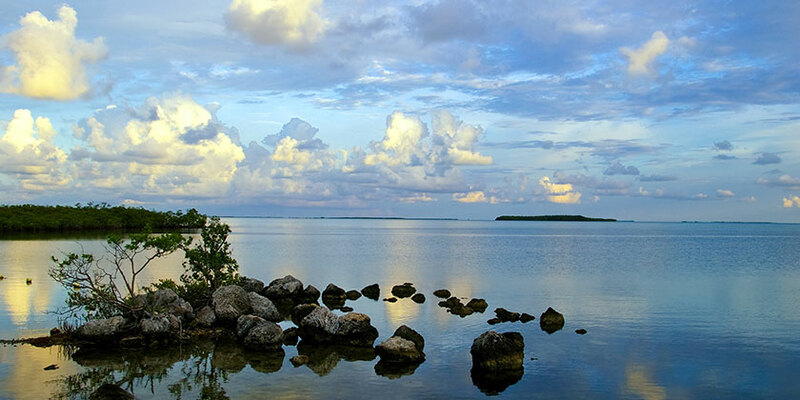 At its northernmost tip is Key Largo, also known as “the first of the Florida Keys.” Home to America’s first undersea park, plus two state parks and a national park, there are acres and acres to explore on this fascinating island. Dive and snorkel, kayak, take a boat through the Everglades, peruse a local art gallery, or go sportfishing for sailfish, bonefish, or redfish. This incredible Florida vacation destination is just minutes from the mainland by car—but feels a world away.